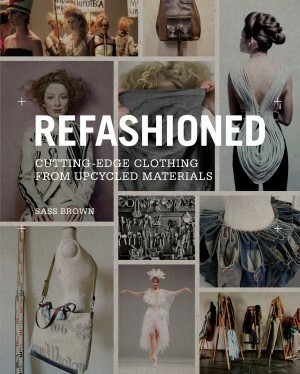 The area of recycling and upcycling is a rich and growing source of innovative design in the fashion and accessories industries. In a fast-fashion world of throw-away clothing, it is the ultimate expression of the slow-fashion movement, with each piece individually conceived and crafted from scratch, using different materials each time. Eco Fashion by Sass Brown, honors what ground-breakers are doing in the fashion industry to integrate their consciousness, lifestyle choices and concern for our planet and the people on it, into their business strategies. 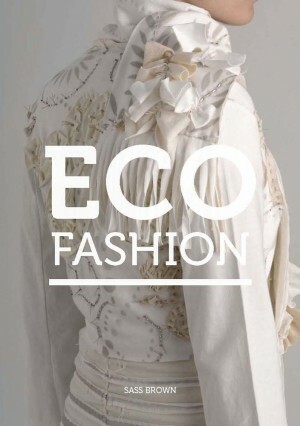 The designers and labels featured in Eco Fashion, overview a range of change in our industry from entirely new business models to recycle, reuse, redesign, sustainable fabrications, diversion of waste materials from landfill, fair trade and community development. This book is about good design that gives back. Good design in its many guises from street fashion to couture, and everything else in between. It is not however about boring beige T-shirts or scratchy, drawstring pajama-style pants, but fun, playful, ethereal, cerebral, intelligent design, at various price points and for various markets.